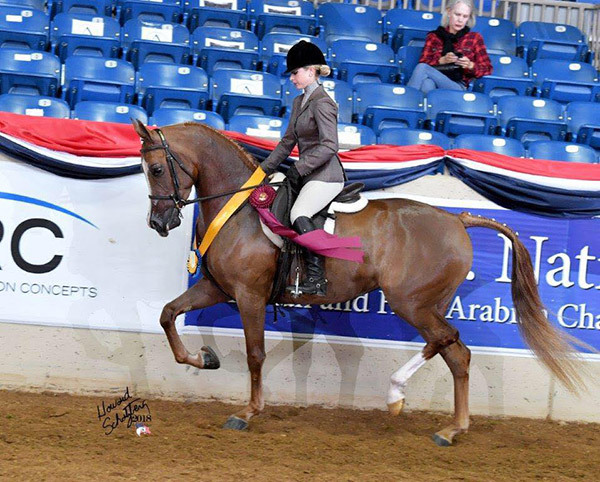 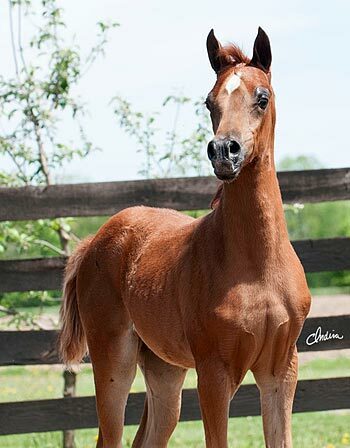 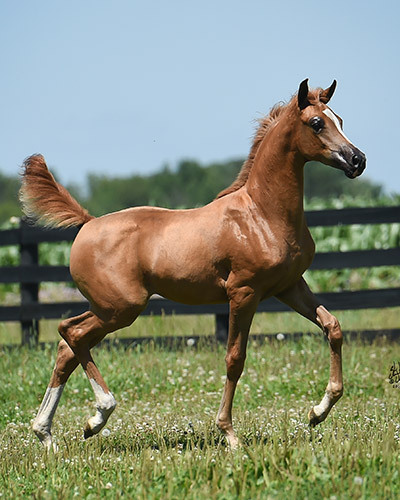 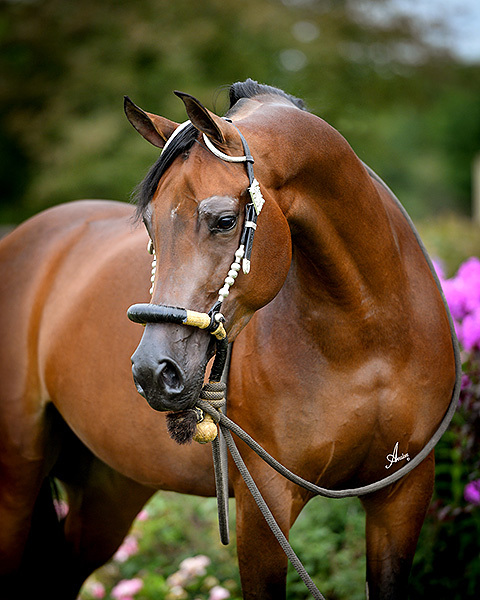 The Half-Arabians at Jerland farm represent the finest in Arabians crossed with other breeds. 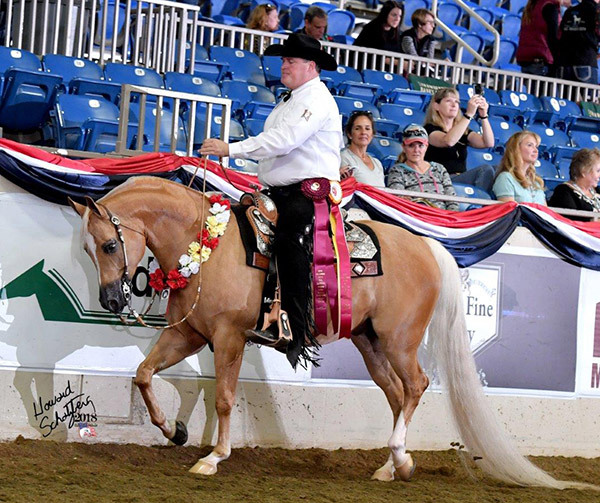 These horses go on to compete and win in many different divisions. 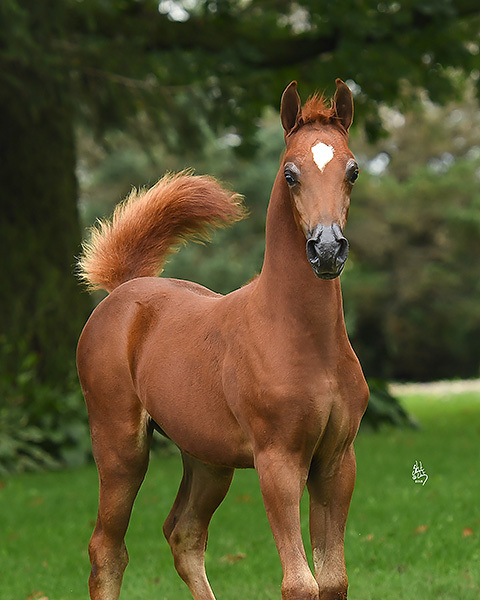 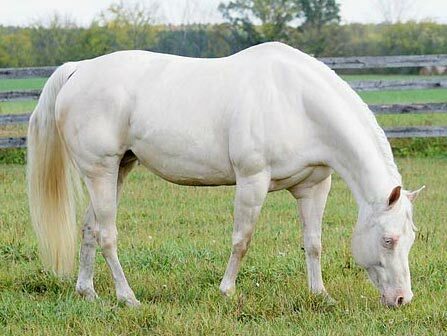 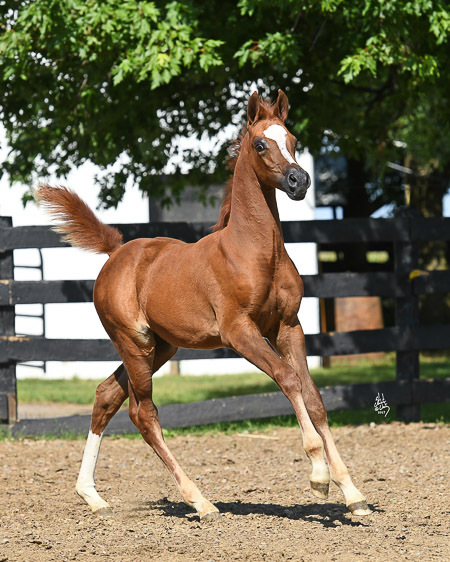 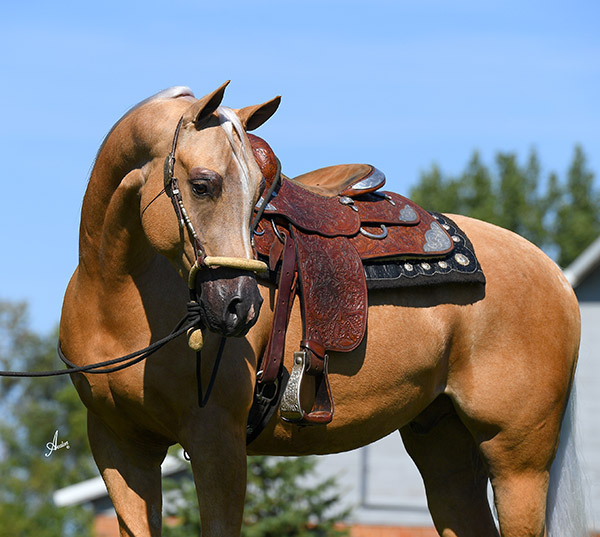 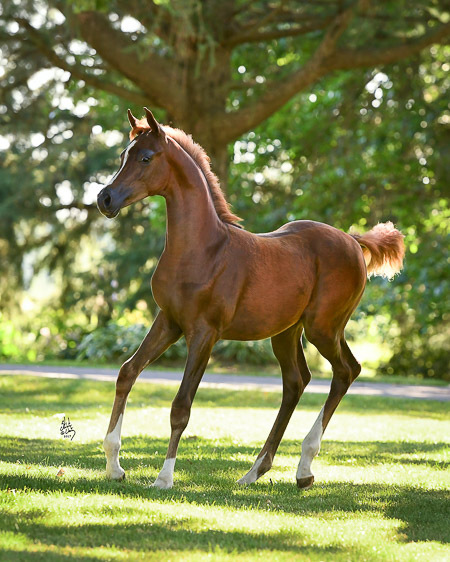 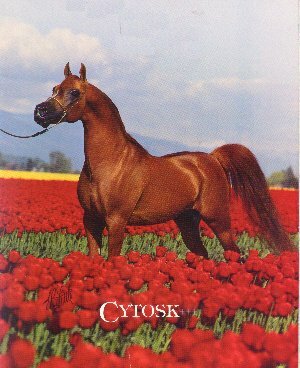 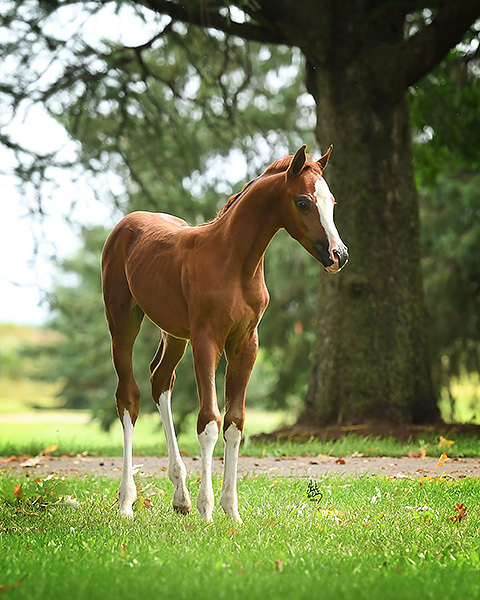 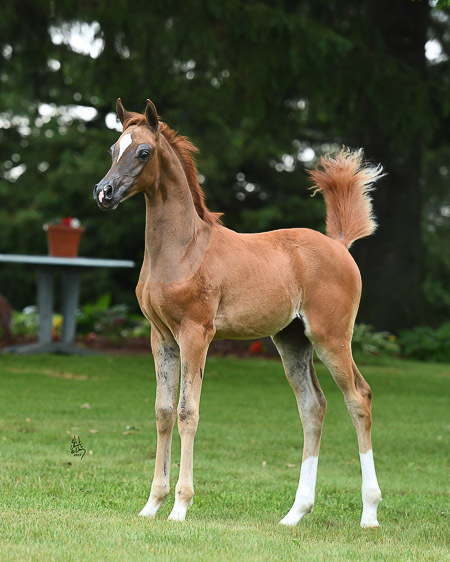 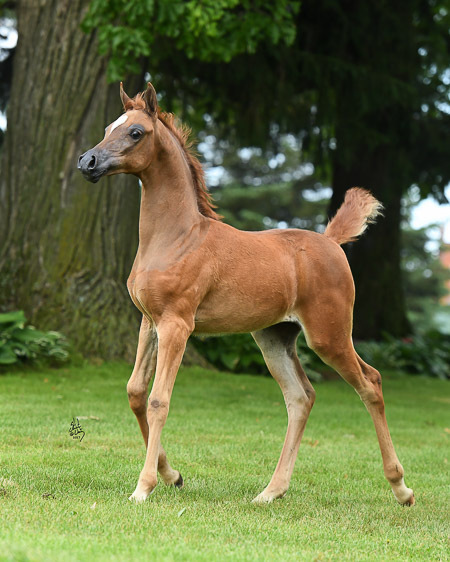 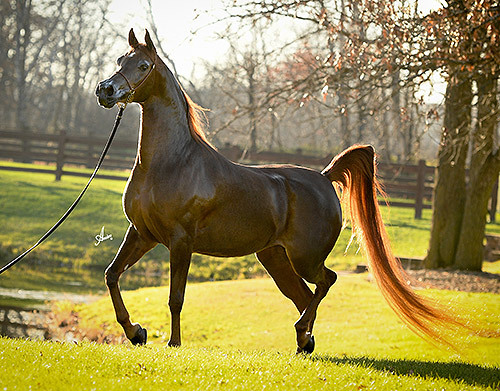 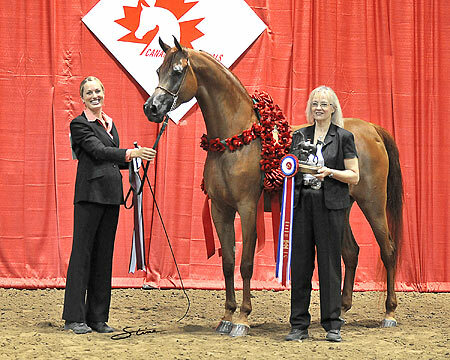 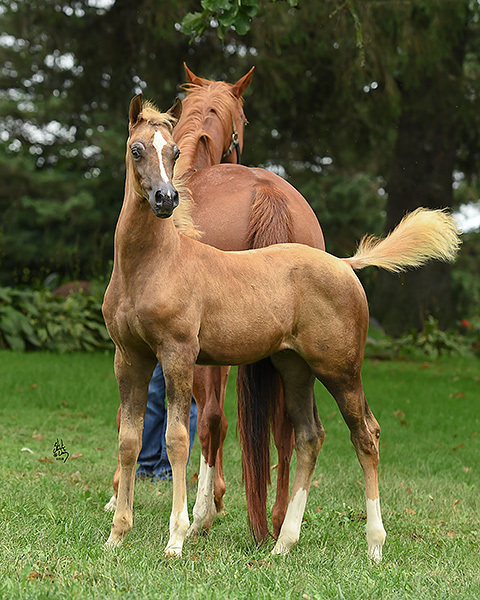 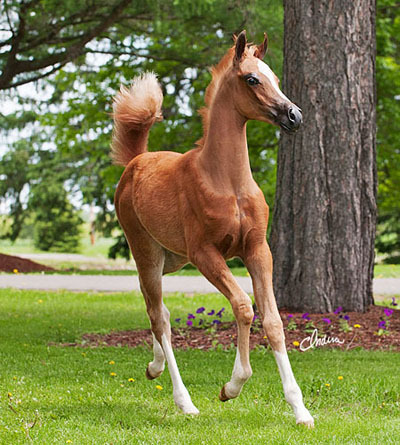 Jerland prides itself in breeding some of the most beautiful and Arabian looking Half-Arabians out there.